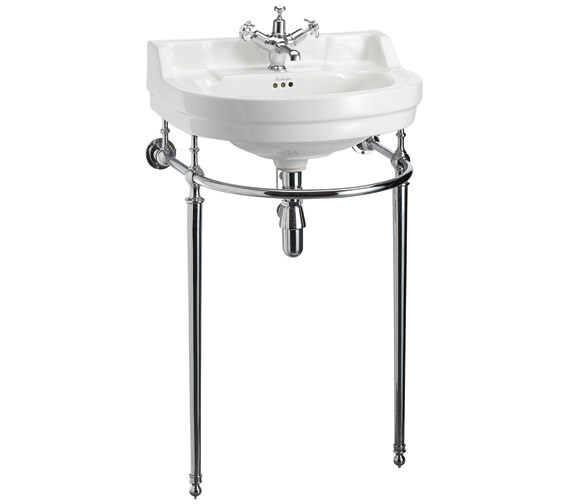 This charmingly practical, and fascinatingly gorgeous Edwardian Round Medium Basin and Wash Stand from Burlington will lend a creatively designer look to your bathroom. 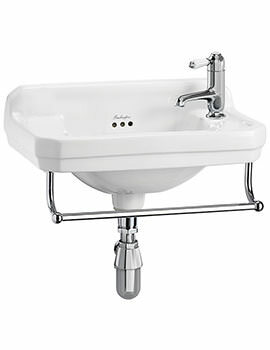 Made from vitreous china and finished in graceful white, this basin is accompanied by an elegant brass washstand plated with refined chrome. 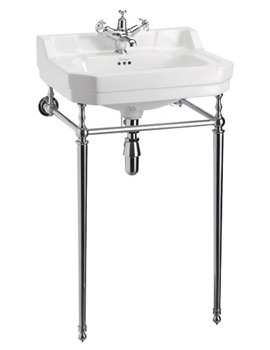 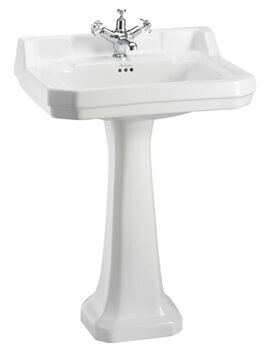 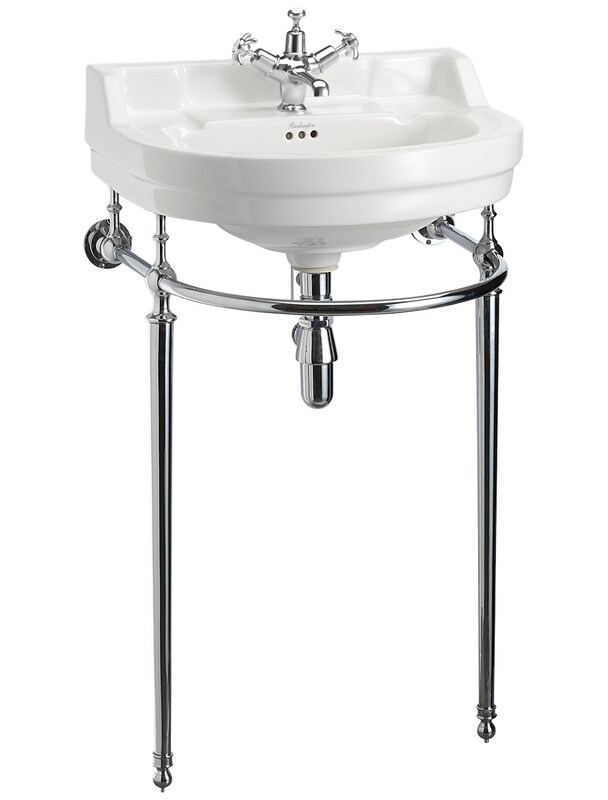 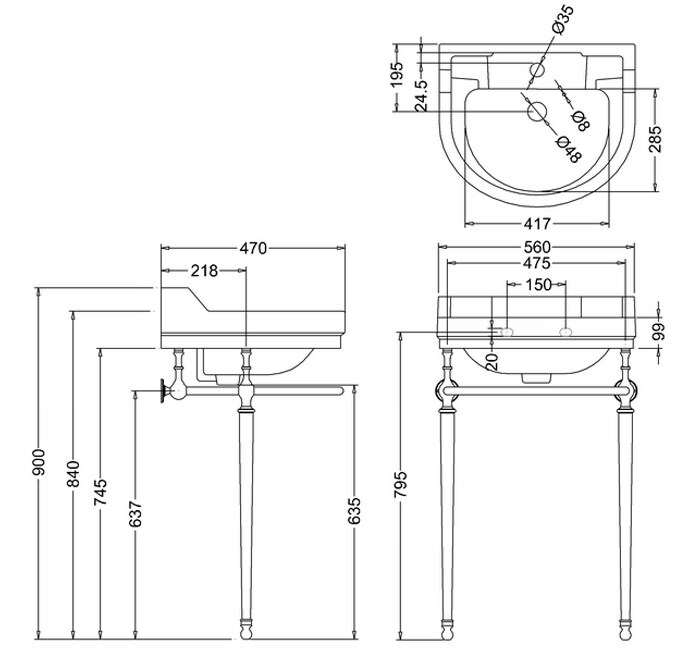 Burlington provides a 25 year guarantee on this basin.